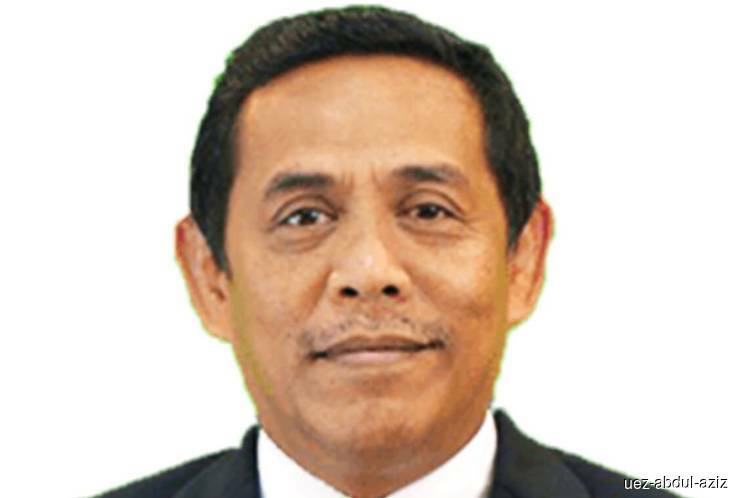 KUALA LUMPUR (Feb 12): Domestic Trade and Consumer Affairs Ministry secretary-general Datuk Muez Abdul Aziz has been appointed as the new chairman of the Companies Commission of Malaysia (SSM). SSM in a statement here yesterday said the appointment, which took effect on Jan 9, was for a two-year term. Muez was appointed to replace Datuk Seri Jamil Salleh who went on a compulsory retirement on Jan 8. The letter of appointment was presented to Muez by Minister of Domestic Trade and Consumer Affairs Datuk Seri Saifuddin Nasution Ismail in a simple ceremony at his office yesterday. “It is hoped that the appointment will help improve SSM’s excellent performance as the corporate sector governing body,” the statement said.